Many persons and industries are interested in doing work with drones, but do not know where to start. Public organizations (fire departments, environmental protection organizations, etc.) that wish to incorporate drones in their operations, come across issues such as personal privacy matters. Laws and regulations with regard to UAVs are complicated. quite a few other legal issues with regard to operation of UAVs. Furthermore, countries are now in the process of voting for legislation with reference to the commercial use of UAVs, governmental UAV aircraft and aircraft hobby/models. 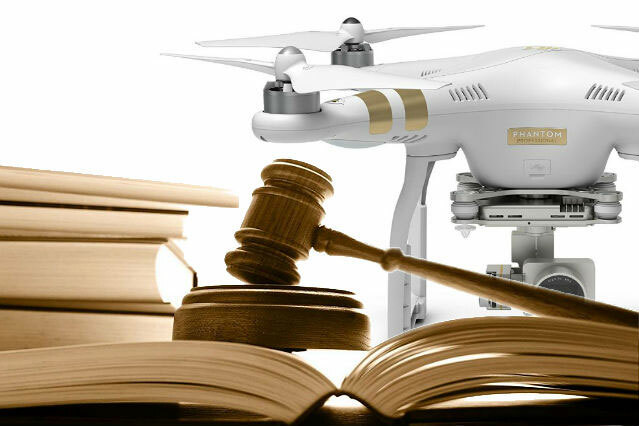 The legal services of Hellenic Drones concentrates on the laws and regulations of UAVs, one of the ground stones of the company, so as to provide it’s customers with high quality legal support. We assist many customers in receiving approval from the HCAA for UAV use in commercial companies, also providing relative HCAA and EASA current instructions for UAVs and other useful information relative to Drones.